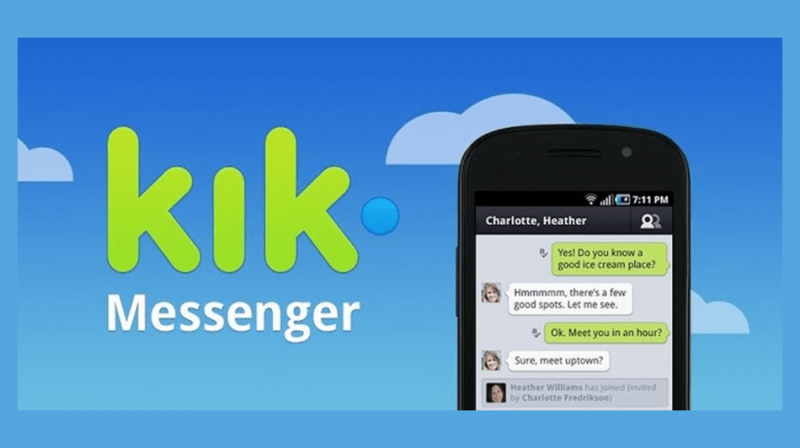 Are you searching for two methods to hack on Kik messenger? If yes, then you are at right place, here we are going to tell you about two simple ways to hack the Kik account of someone! 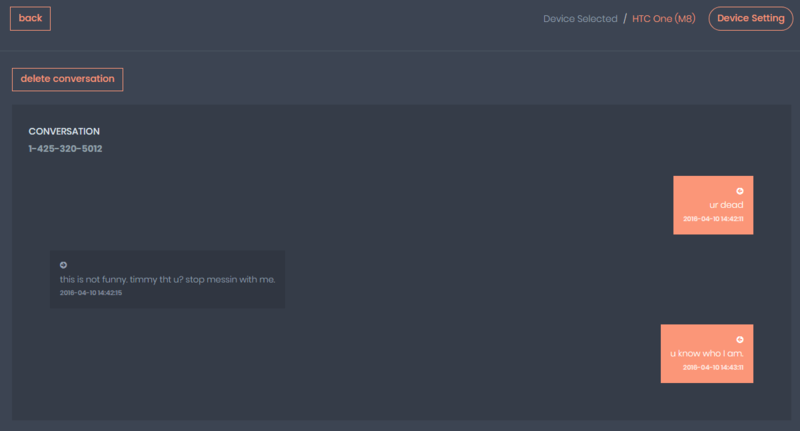 Before we jump on the methods first take a look at what is it and why you need to hack it! Kik messenger is an instant messaging application which is popular among people these days. 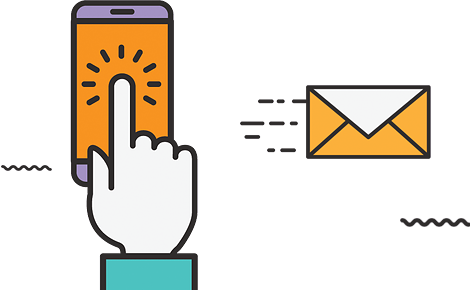 But unlike other messenger apps this messaging app like WhatsApp where you need to use the phone number to create an account here you are needed to use your email to create an account. And then you can easily connect with your friends and other people. Messaging is free and does not require any charge but you need to have an internet connection. 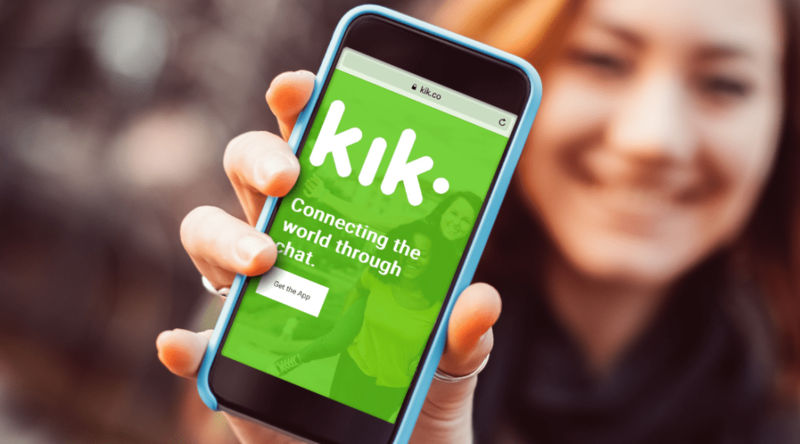 The user connects on this platform by scanning the Kik code or entering the phone contacts. You may not know your child must be using this software to sent message to their classmates or friends until you hack their account. Hacking is a simple process if you use software to do so but if you use any other method then you will find it that it is complicated to hack. In addition to this, traditional hacking methods are not safe, so this leads to trouble that victim may realize his/her account is hacked by someone. This software is a spyware which is designed to hack the target person mobile completely. Thus, you are not only able to hack and get information of the kik messenger account of the victim but you are also able to hack other applications and see his/ her activities. To use TheTruthSpy you need to download it from the safe website or play store then install it in your mobile. After this simply create your account or if you already have an account then log in. After this make settings to spy on the target phone and start spying. Victims Kik messenger will be hacked automatically and all the information like Kik code, password, messages, and media shared, added contacts details, etc will be available for you to see. This method is used to hack the kik messenger but you need to buy the premium package before you start spying. This is also an amazing spyware available in online market. You can visit (https://phonetracking.net/download-phone-tracker-app/) to download and install this amazing software successfully on your mobile. This spyware is compatible with devices like android, iPhone, iOS and so on. After installing the application in your phone send a fake link to the target phone. When victim click on this link software will get automatically installed in his/ her mobile, this app will, however, remain hidden in the background of victim phone. When you open your control panel using a password and user ID, you will get an option to start spying, click on it and then from user panel click on kik messenger spy option. Once you click on it, you will be provided all the details of kik account of the victim. This will mainly include Kik messenger password, code, full chat details and history, messages, duration of send and receive messages, activity status and so on. Mostly, kids of today use kik messengers, they chat and their friend from schools, college, etc. chatting with friends is good but up to a limit. If your kids chat day and night on such messaging app then doubt may arise in your mind- who are they talking? What are they talking? You may think for once are they being bullied in schools? Don’t think much use phone tracker and reveal the truth out. Save the chats if you see any abuser abusing them through messages or messages sent to bully your kid. Produce those messages in front of the police or schoolmaster and save them from being bullied by school friends. Your partner act so decent when he/she is at home but he gets disturbed whenever you touch his/ her mobile, strange! Isn’t it? Of course, it is, don’t worry just hack Kik messenger of your spouse maybe he is hiding some truth there. If you don’t hack their account you will never know the truth. Hack and read their messages, they must be blackmailed by their ‘ex’ or have some other pressure over them. Sort out their problems and make them relieved. So did you understand the need and benefits of hacking kik using phone tracker. Make sure you use phone tracker to hack the victim phones. If you use other spyware then you may face problems like- Incompatibility, Virus issues, Lack of good features for tracking, the Complex process of spying and so on. But if you use the phone tracker you get 100% guarantee of safety, compatibility, working features in huge number and simple process to spy. You are able to track the calls, SMS, WhatsApp, GPS location, emails, Tinder, Snapchat, Facebook, browser history, record calls, and so on. The list of feature doesn’t end here and all of the features are useful in some of the other ways. You may require all these features to do professional hacking. So make sure you download only phone tracker and avail its benefits.